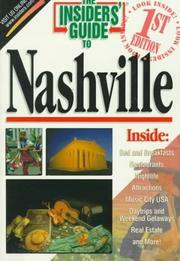 1 edition of The Insiders' Guide to Nashville found in the catalog. 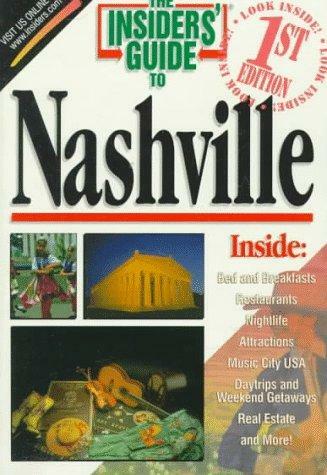 Are you sure you want to remove The Insiders' Guide to Nashville from your list? Published April 1998 by Insiders Guides . April 23, 2011 Edited by OCLC Bot Added OCLC numbers.